Belt promotion is only twice per year’s event. This time about 120 people came. It’s the first time we have a party in Emerald Bay in Keelung. We are not only eating but also playing beach BJJ and Water Balloons. 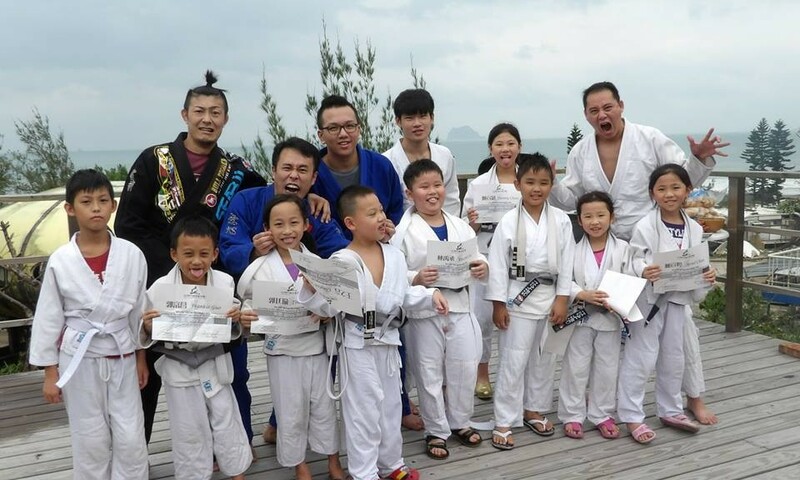 Congratulation to all of the members who get stripes or new belt.